The 1969 period drama will folllow the womenfolk who were married to the menfolk who were shot into space. And all the space drama that this situation created. Deadline is reporting that ABC has just ordered up 10-episode straight to series TV adaptation of Lily Koppel's novel to air during the summer. 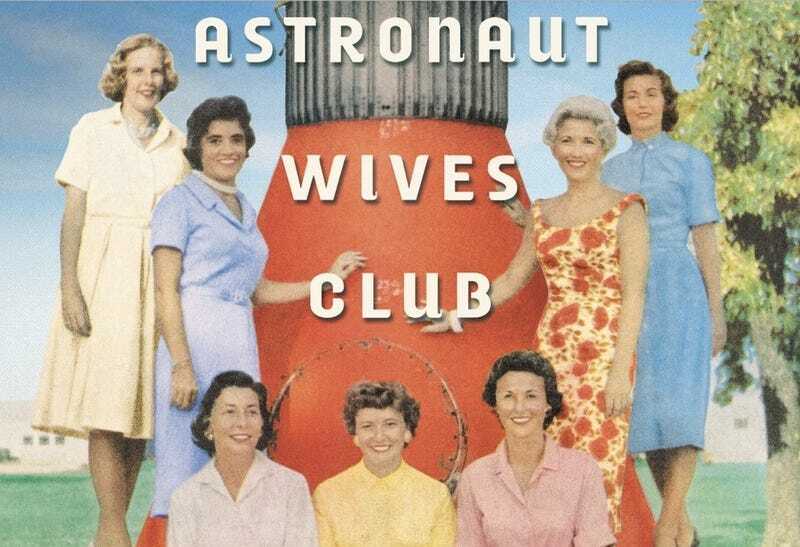 The Astronaut Wives Club was a massively popular release, and was long rumored to be made into a TV series. And now it is. I'm actually excited about this. Ever since I saw the movie reporters crash into the homes of the wives from The Right Stuff, I've wanted to know more about the on ground hysteria that surrounded those the astronauts left behind. Plus 1969 fashions! The script was penned by Stephanie Savage of Gossip Girl fame. Fingers crossed for this one.